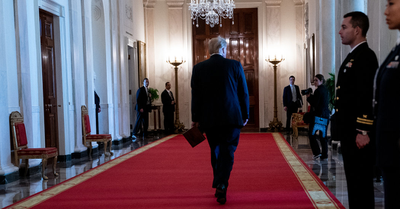 If some of the revelations in Robert S. Mueller III’s long-awaited report sound familiar, it’s because many of them were previously published by The New York Times and other news outlets. In this episode of the Making Sense podcast, Sam Harris speaks with Anne Applebaum about Russia’s meddling in the U.S. Presidential election and Trump’s troubling affinity for Vladimir Putin. After an election marred by Moscow's attempts to buoy Donald Trump's candidacy, the Russian president wanted to cash in. While a subdued Paris promises to rebuild, the shock of the potential loss has raised difficult questions about Catholicism, secularism and Islam.